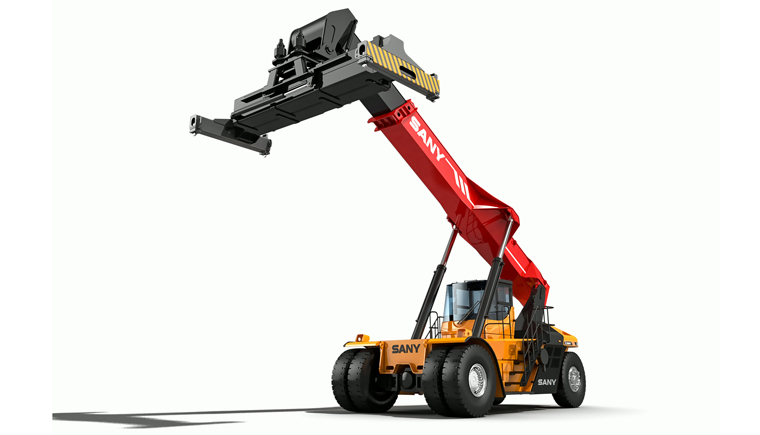 SANY Reach Stackers - SANY Port Machinery | KMH Systems, Inc.
SANY reach stackers are engineered with power, rugged construction, operator visibility and maneuverability. 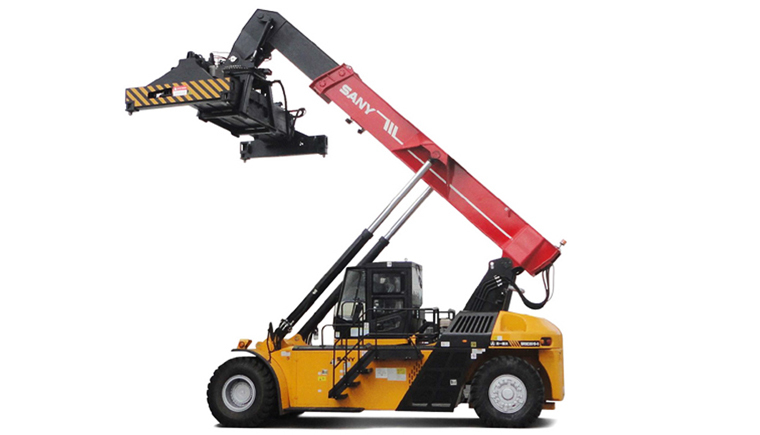 Designed to easily handle 20-, 30-, 40-foot standard containers, the reach stackers can hoist and place up to 50 U.S. tons with precision. 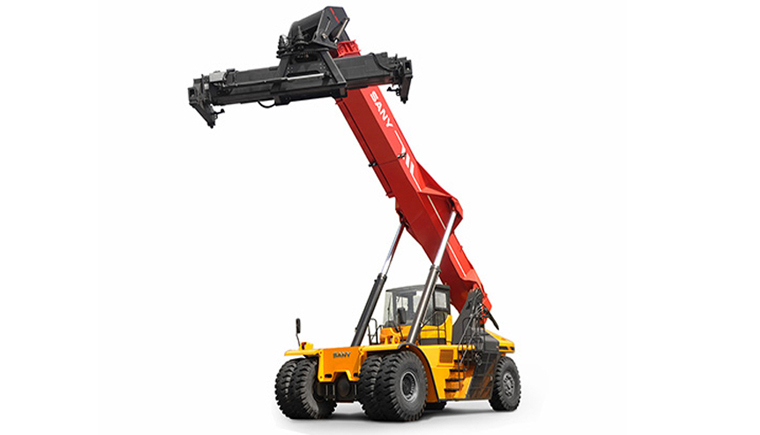 Tube, log stacking and tilting attachments extend its versatility.Whether working in a port, intermodal yard or rail facility, our reach stackers get the job done.